Meizu has hinted at an Ubuntu phone a while back, but was beaten by BQ to the punch at releasing the first ever Ubuntu smartphone. However, Meizu is not too far behind: They will be announcing their Ubuntu version of the M1 Note at this year’s MWC. They’ve also hinted that the MX4 may be getting the Ubuntu treatment, as well. It seems that a lot of work has gone into this project, as teasers indicate Meizu’s Flyme UI to be incorporated with the Ubuntu OS. 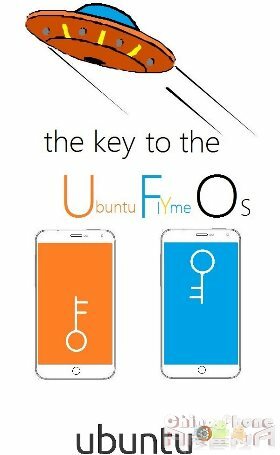 Meizu is naming the new OS flavor as Ubuntu Flyme OS or U.F.O. for short. Hopefully the rising smartphone manufacturer will be able to deliver with the Ubuntu phones in March.